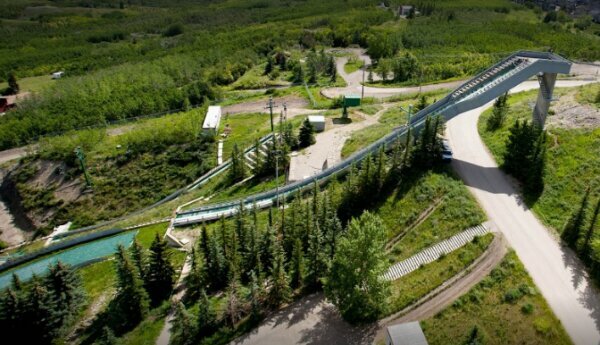 Canada Olympic Park, in Calagary, was part of the 1988 Olympics and hosted many events including ski jumping, bobsleigh and luge. Today, its facilities are open to the general public as well as training athletes. In the winter, the park is also used for downhill skiing, snowboarding and cross-country skiing. Get 20% off a multilingual tour of the Olympic venue with your HI membership card.